My Vacation Shopping Spree For My Fids @ Jungle Junction! 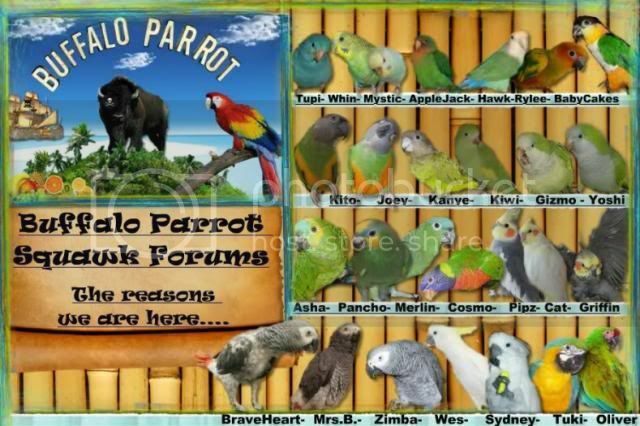 Buffalo Parrot Squawk Forums > Forum > Miscellaneous > Pet Stores/Shops Pros & Cons > My Vacation Shopping Spree For My Fids @ Jungle Junction! 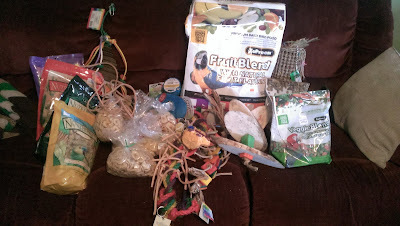 While on vacation I had a little shopping spree for my fids at Jungle Junction in Connecticut! 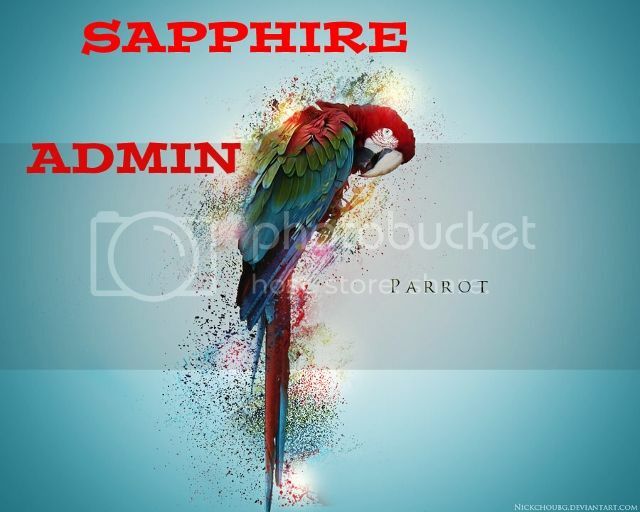 What a great shop! Here are all the goods I loaded up on! Re: My Vacation Shopping Spree For My Fids @ Jungle Junction! I see you have 'Zupreem Nut Blend'? 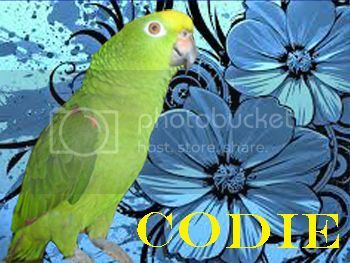 Codie loves this too! It is the only type of pellet I can get him to eat. You can ask if they have sample sizes & offer to purchase them, they may just ship them to you. They have a chat line also.